It was 50 years ago today that the sucker arm of a Dalek made its terrifying debut in the cliffhanger to episode one of Doctor Who serial now known as The Daleks. 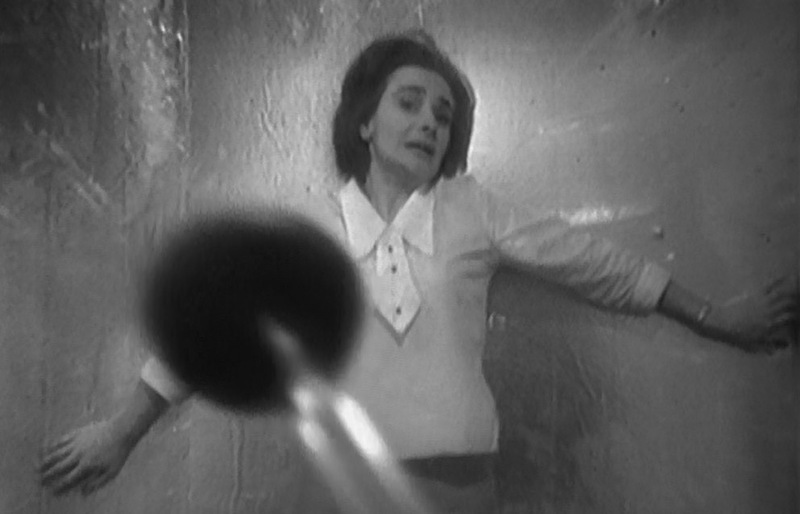 Pinned to the wall in fear, the Doctor’s companion Barbara Wright exemplified the terror that would soon envelop the British television viewing public. The Dead Planet garnered 6.9 million viewers when it was broadcast on 21 December 1963. 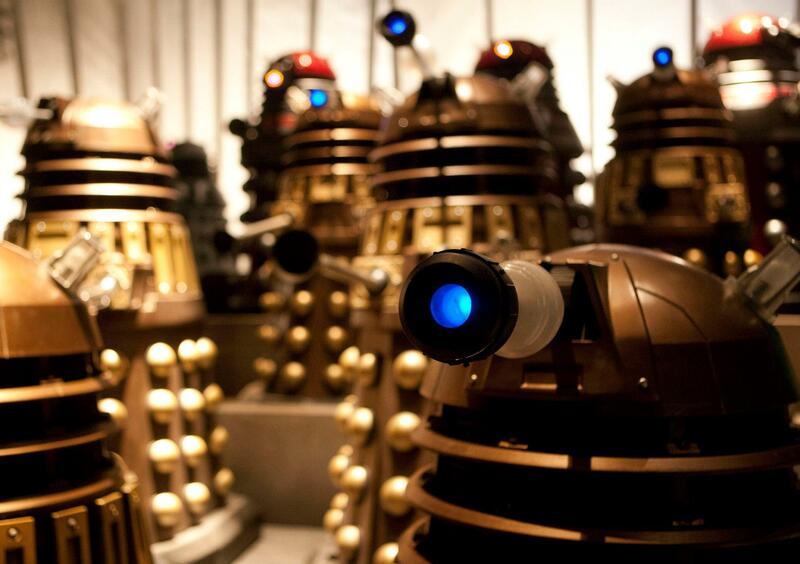 By the seventh and final episode of the serial, The Rescue, 10.4 million viewers had tuned in and Dalekmania had begun. Doctor Who was on rocky ground prior to this, with cancellation an ever present possibility. It’s not an exaggeration to state that the longevity of Who is owed to the Daleks. Had they not made such a successful debut then it is almost inevitable that Doctor Who would have become one of many little remembered, short run serials of the 1960s. Within 18 months the Daleks would make their big screen debut, in full colour, when Peter Cushing starred in the first of two cinema release Dalek movies, Dr. Who and the Daleks. The rest, so to speak, is history. The Daleks Ultimate Trailer. Watch Barbara’s first encounter with the Daleks at 2:01.